 There are many benefits to joining Big Tree Cycling. Our group of riders range from first year spinners to seasoned racing veterans. Membership requires a sponsor from a current BTC member. This requirement is to verify that the new member and BTC are a good fit for one another. We ask that all prospective members attend, at a minimum, 2 rides and 1 team event to get to know current members. Once those requirements are met, the prospective member can submit a registration form online and the membership chair will reach out to the prospective member. New members will be reviewed and approved by the board at the monthly board meeting. Once a new member is approved, the membership chair will contact them and they will be invoiced, added to the BTC listserve and be issued their BTC jersey. If you have any questions about joining BTC, please contact us.